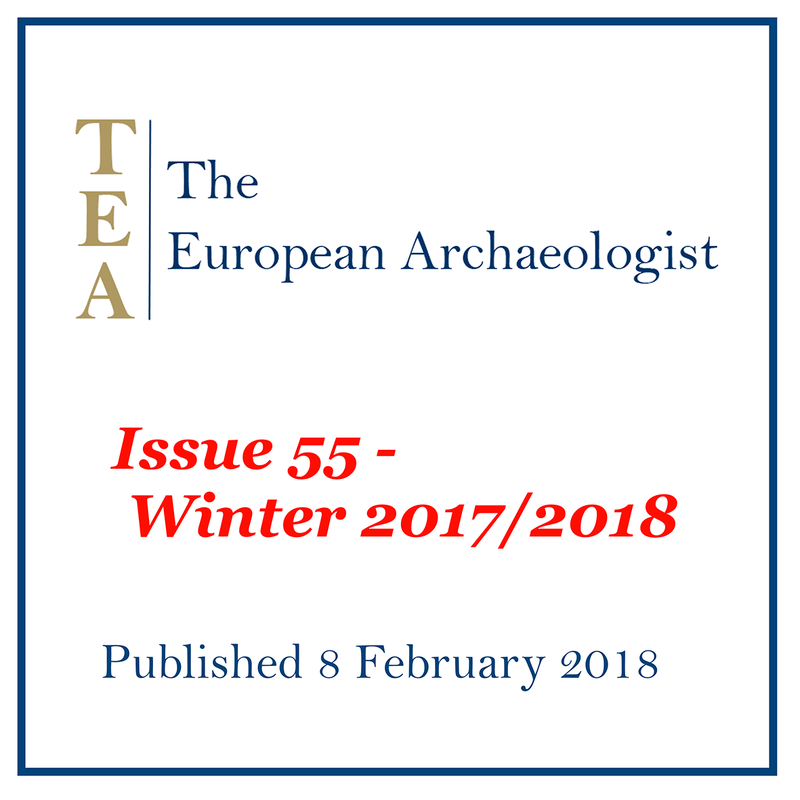 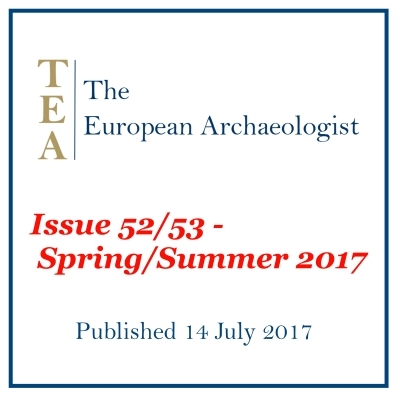 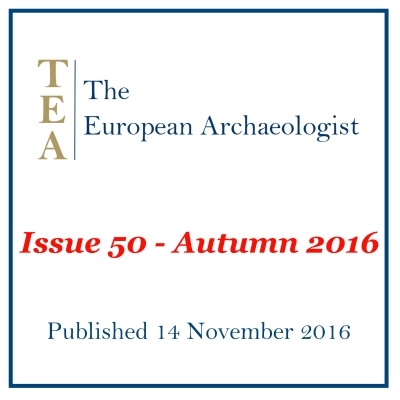 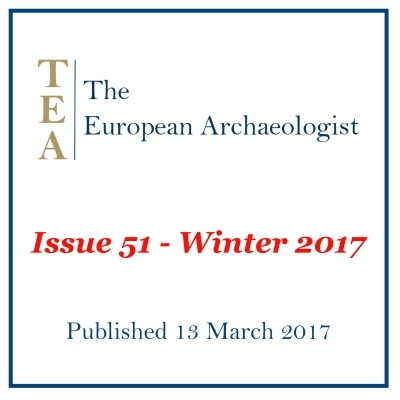 The European Association of Archaeologists (EAA) is a membership-based association open to all archaeologists and other related or interested individuals or bodies. 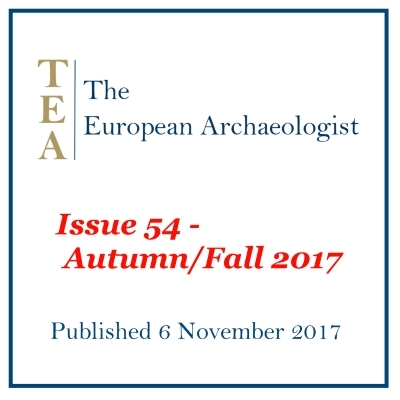 The EAA currently has over 1100 members on its database from 41 countries world-wide working in prehistory, classical, medieval and later archaeology. 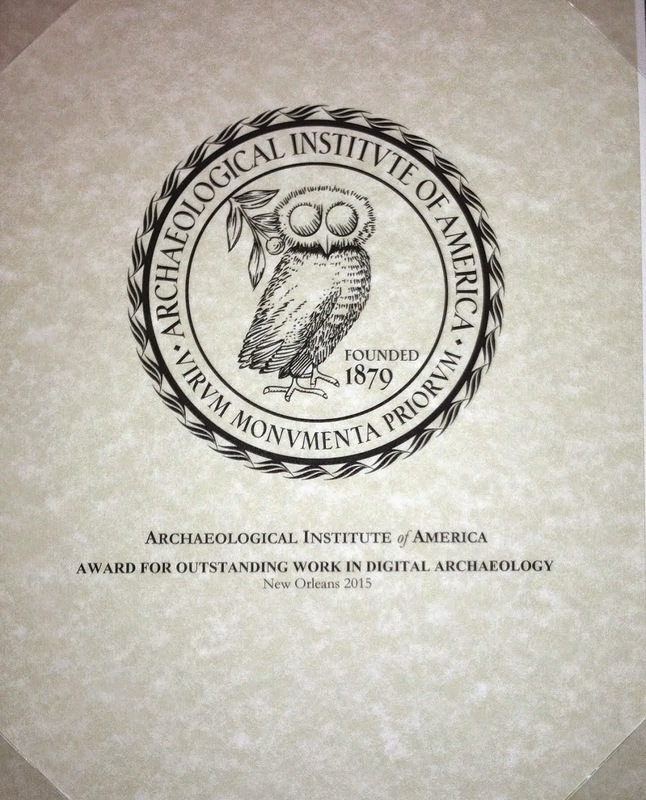 They include academics, aerial archaeologists, environmental archaeologists, field archaeologists, heritage managers, historians, museum curators, researchers, scientists, teachers, conservators, underwater archaeologists and students of archaeology.